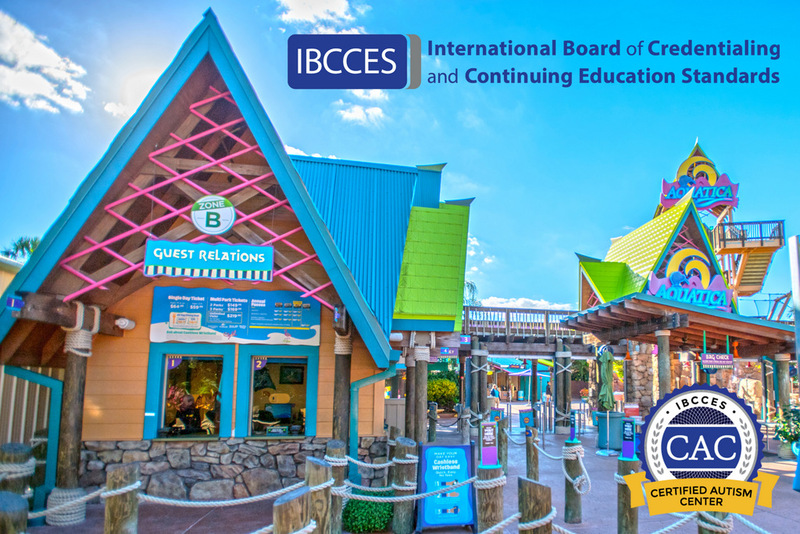 Aquatica Orlando in conjunction with the International Board of Credentialing and Continuing Education Standards (IBCCES) recently announced the completion of a staff-wide autism sensitivity and awareness training as well as an onsite review of the park property and guest experience. The completion designates Aquatica Orlando as a Certified Autism Center (CAC) as distinguished by IBCCES — the first water park in the world to receive such a distinction. This accreditation follows sister park Sesame Place, which became the world’s first certified autism center theme park last April.